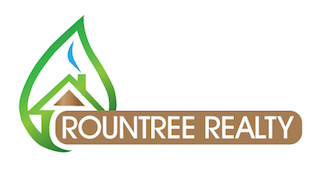 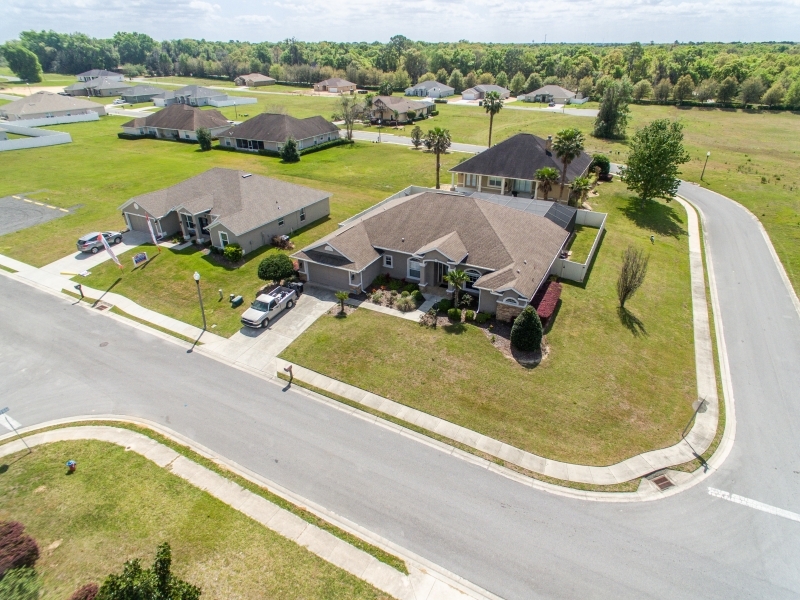 Here is a new listing that may interest you! 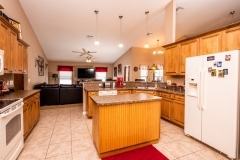 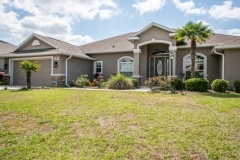 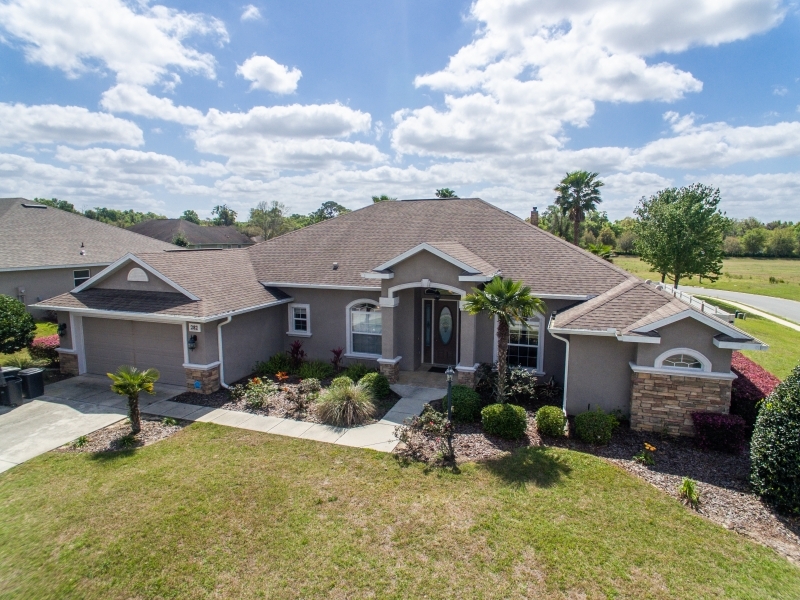 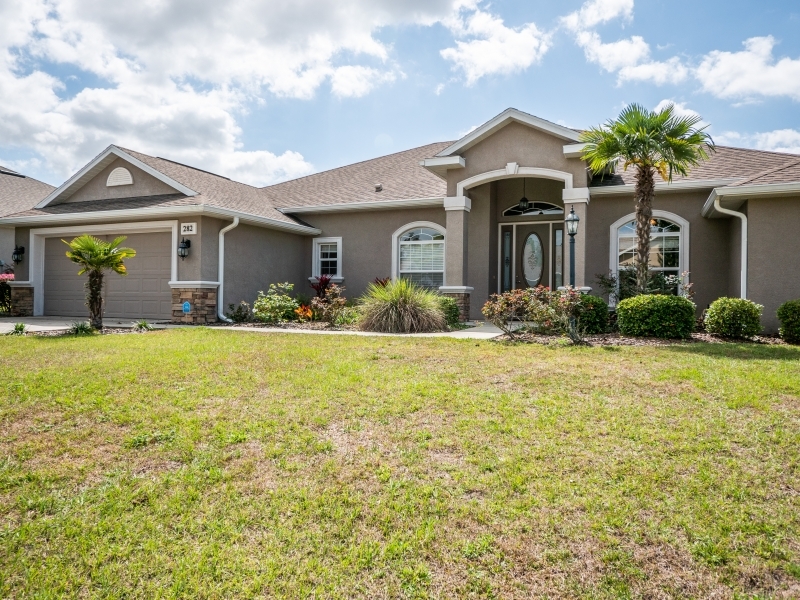 Pool Home in NW Ocala! 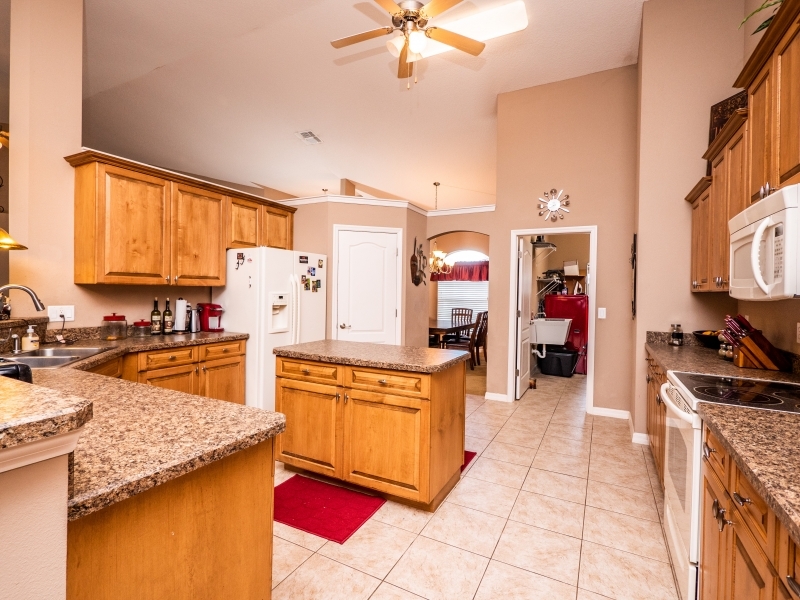 This is one that you are not going to want to pass you by! 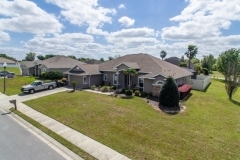 Welcome to St. James Park located in NW Ocala and just a few short minutes to Hwy 441/301 w easy access to I-75 as well. 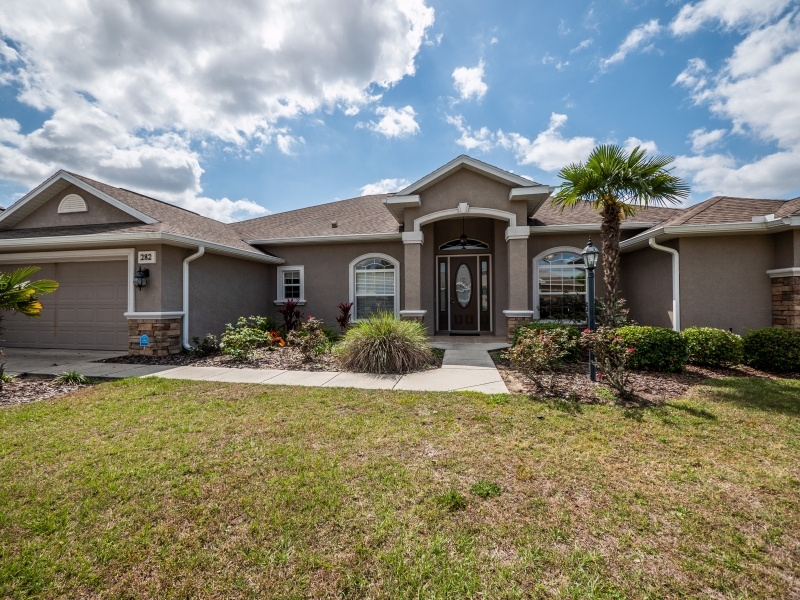 This beautiful custom built 2007 home was one of the first to be built in this up and coming neighborhood. 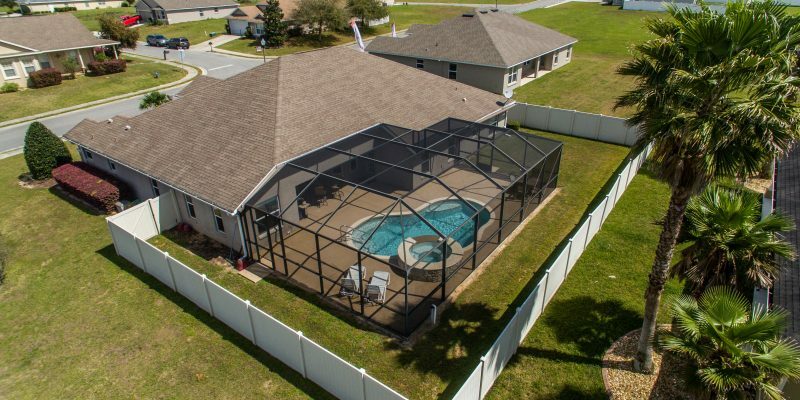 Located on cornet lot this home sits on .29 acres with lush landscaping and privacy vinyl fence in back yard providing year round privacy of your caged kidney shape pool with gas heated hot tub w/ waterfall and custom lighting. 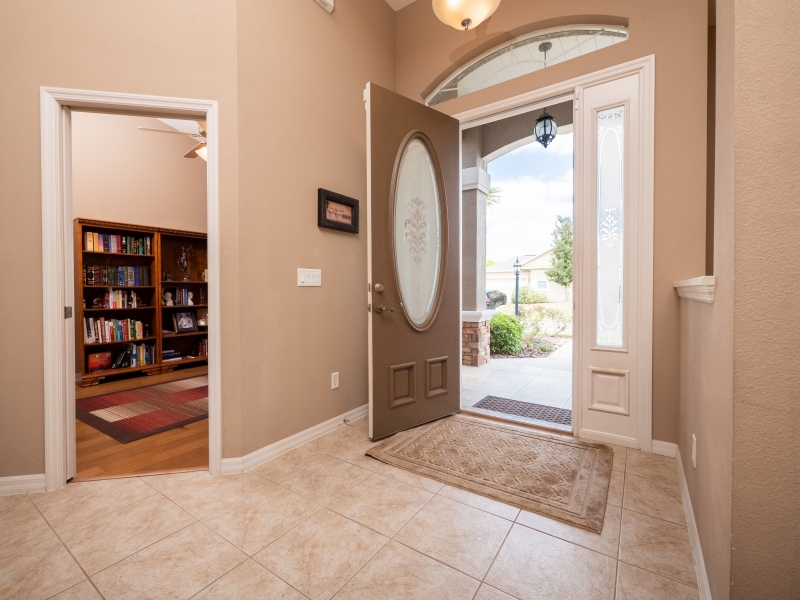 Upon entering the tiled foyer of home you will notice the soaring cathedral ceilings, ceiling fans throughout and built in plant shelves with lighting. 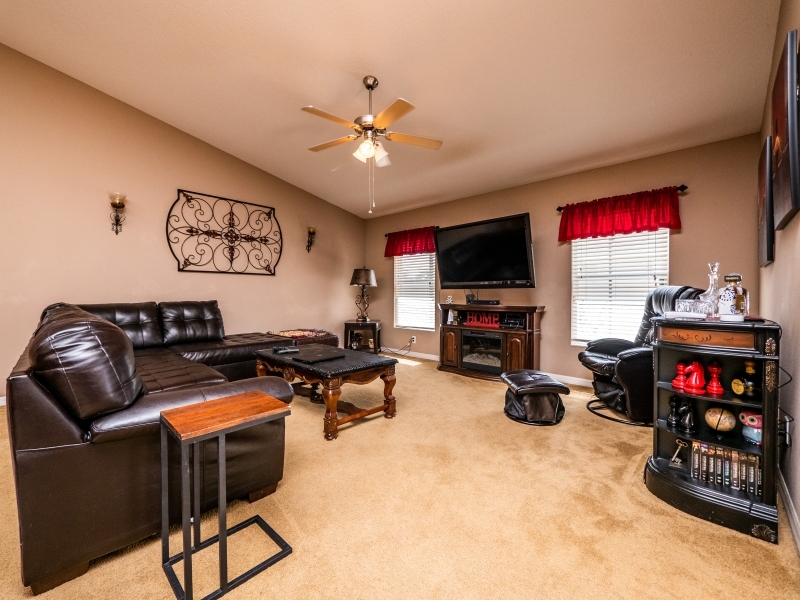 On your left is cozy study/den area that could be used as additional bedroom, if needed and to the right is formal dining room. 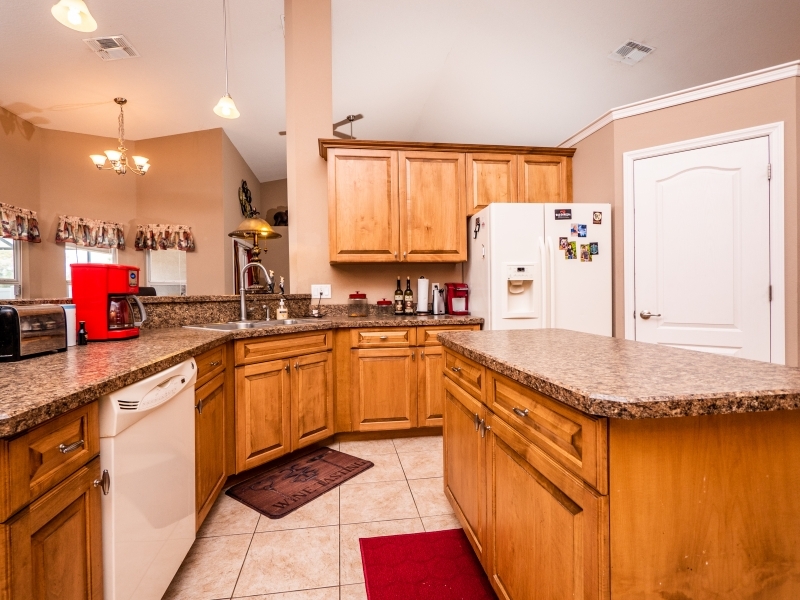 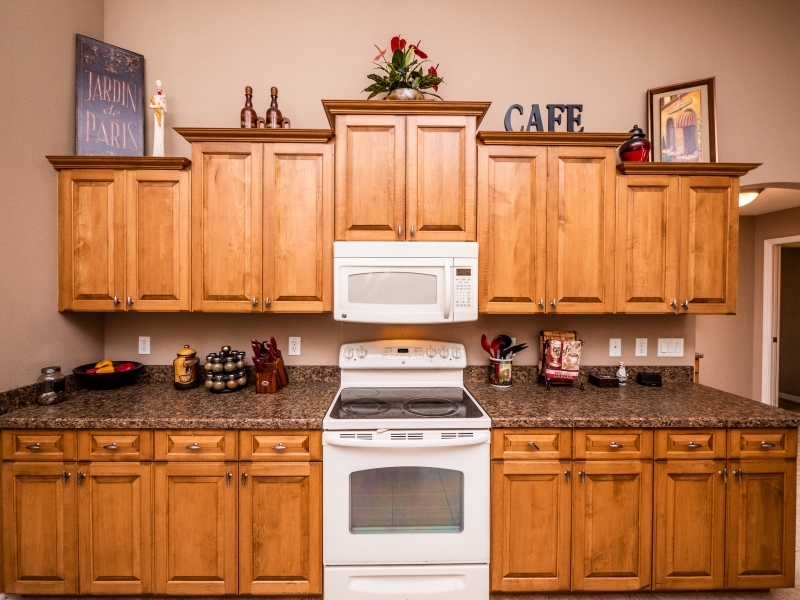 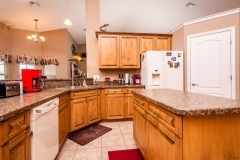 Kitchen is spacious with island, breakfast bar area, tons of cabinets, formica countertops, large pantry and all appliances are included. 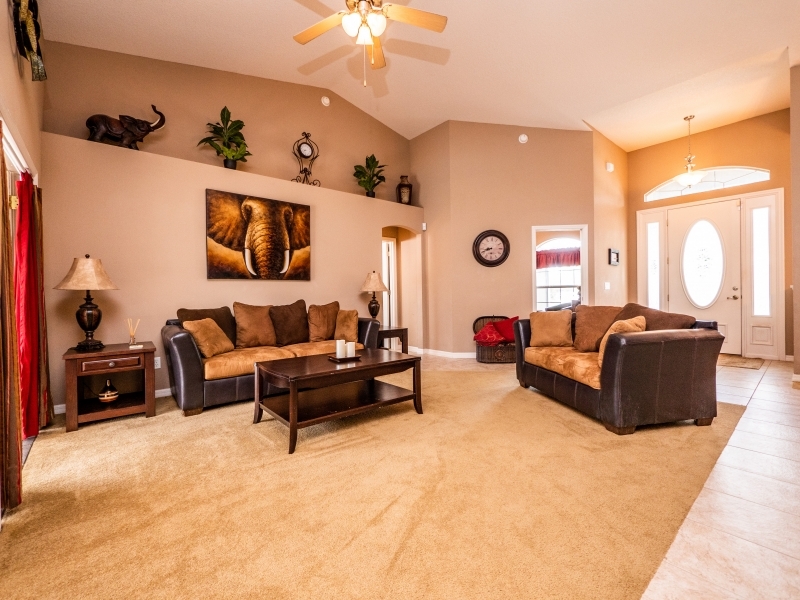 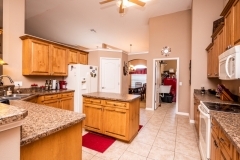 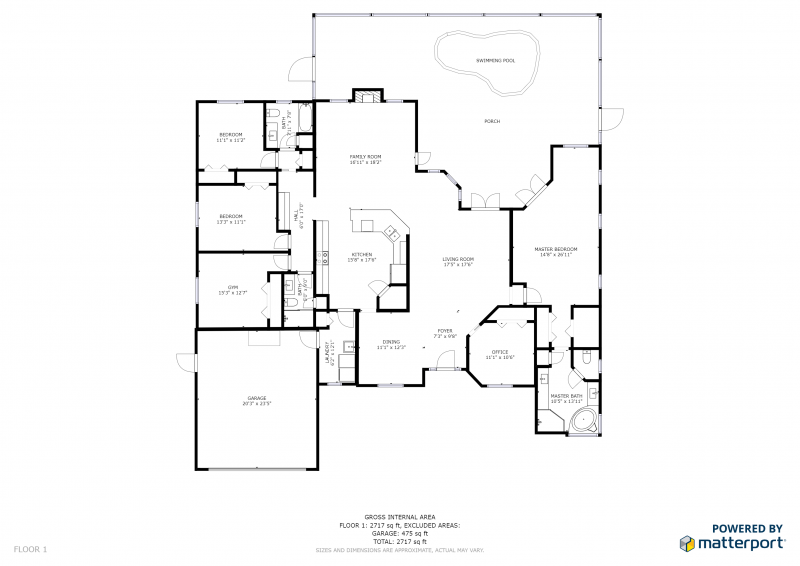 Open floor plan is great for being close to family in living room or entertaining guest. 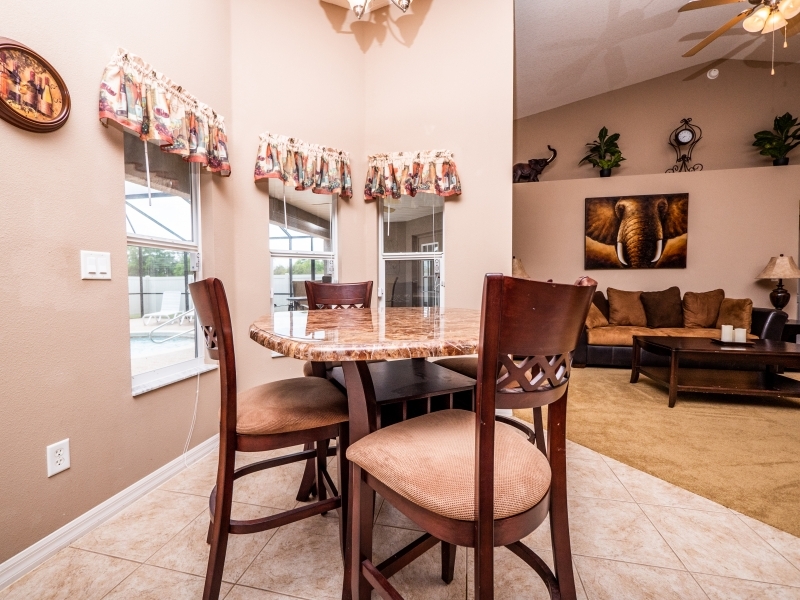 Breakfast nook area overlooks lanai and pool. 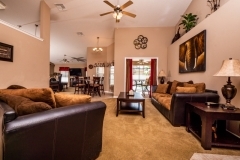 Living room has french doors leading to lanai and pool area. 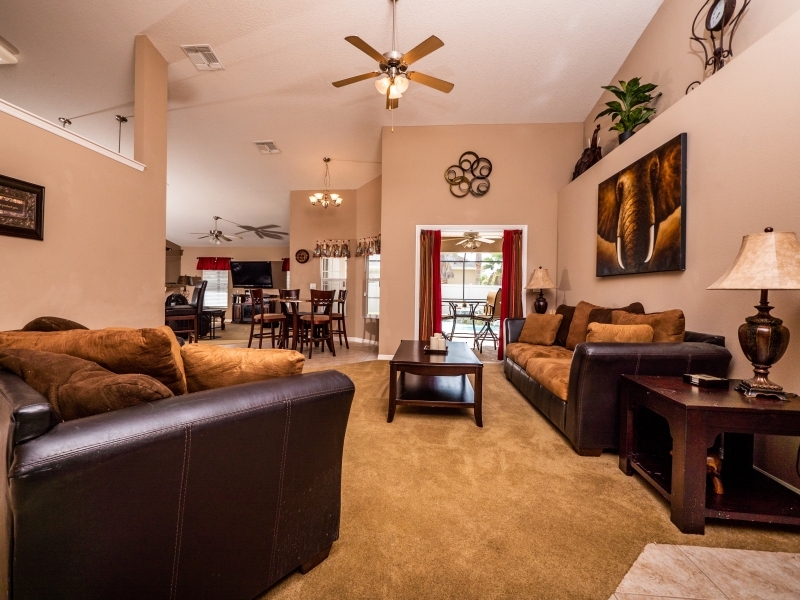 Main bedroom is large w/ tray ceilings, desk/sitting area w views of pool and french doors leading to lanai and pool as well. 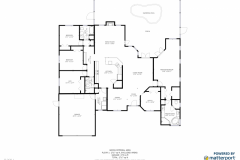 Short walk his/hers closets leading to beautiful main bathroom with double vanities and marble tops, marble garden tub and tiled shower and glass enclosure. 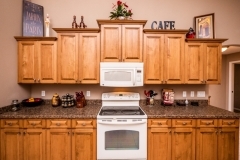 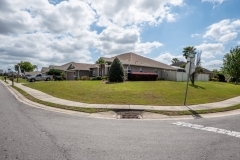 3 guest bedrooms are located on east side of home are spacious and 2 bathrooms(one with tiled shower and glass slider, the other with steel tub and tiled surround) both include wood cabinets and marble countertops. 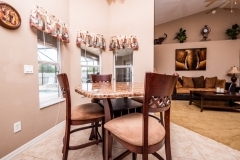 Cusomt built in desk in hallway is great for kids doing their homework or additional workstation for family. 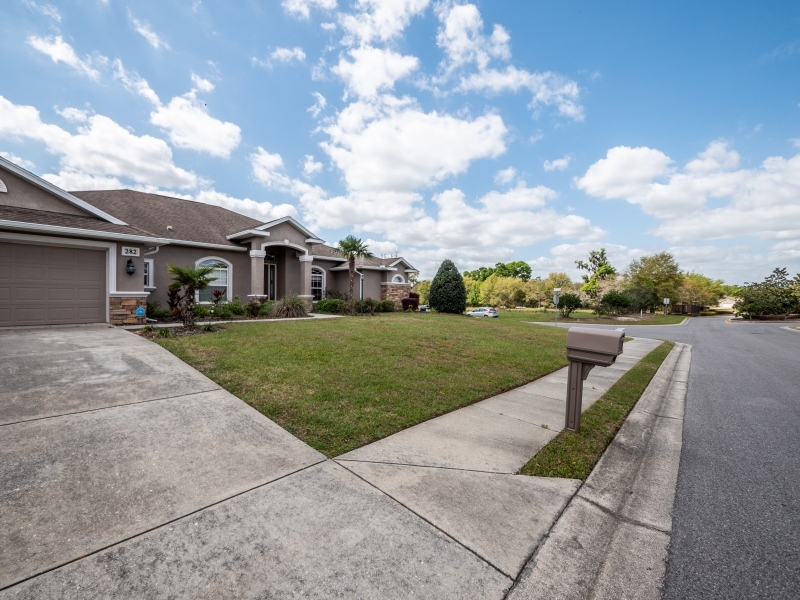 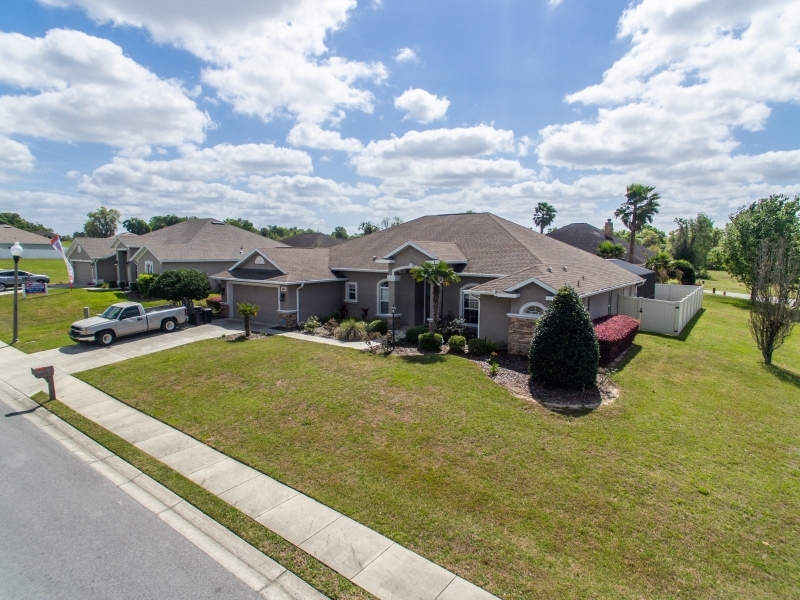 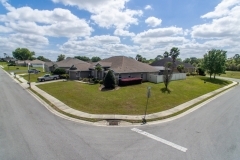 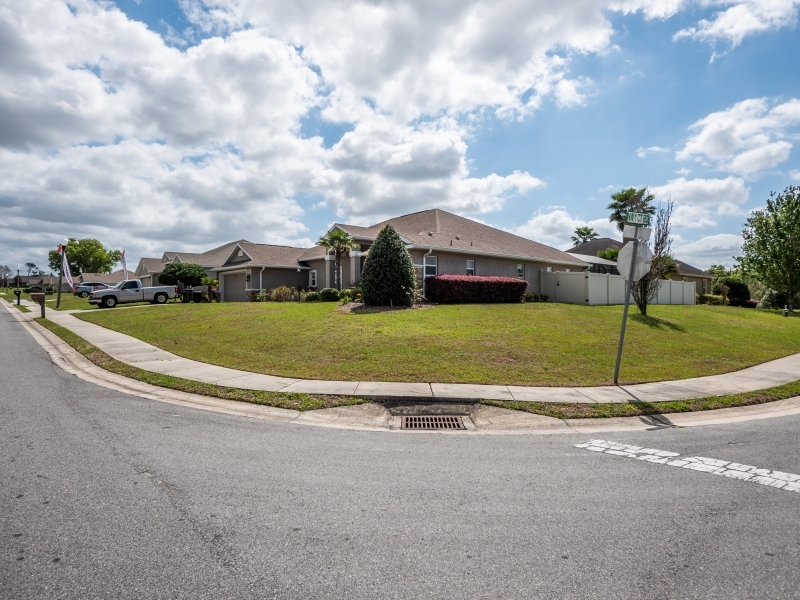 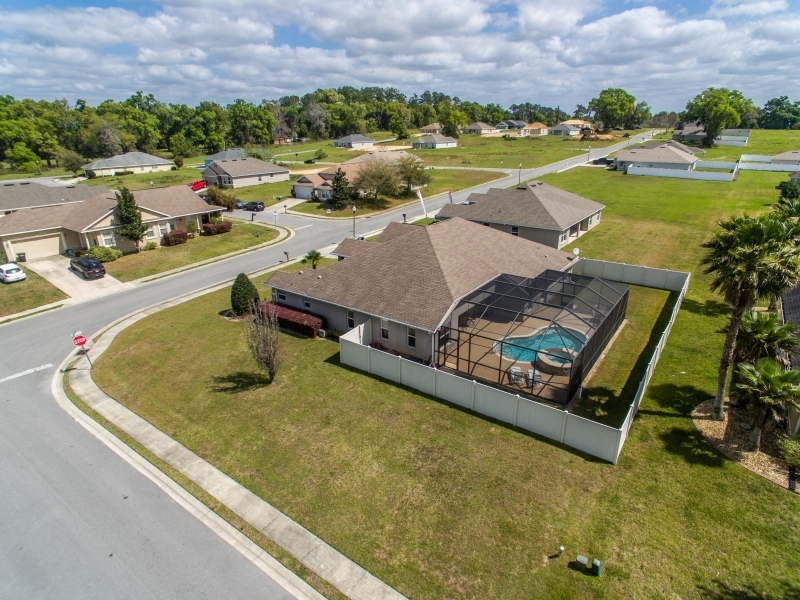 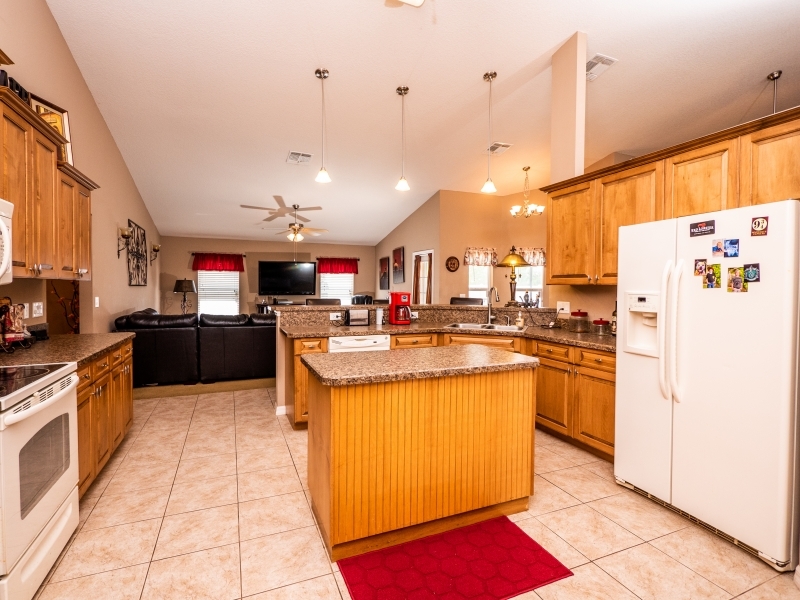 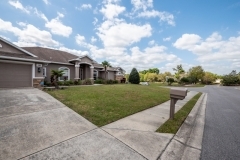 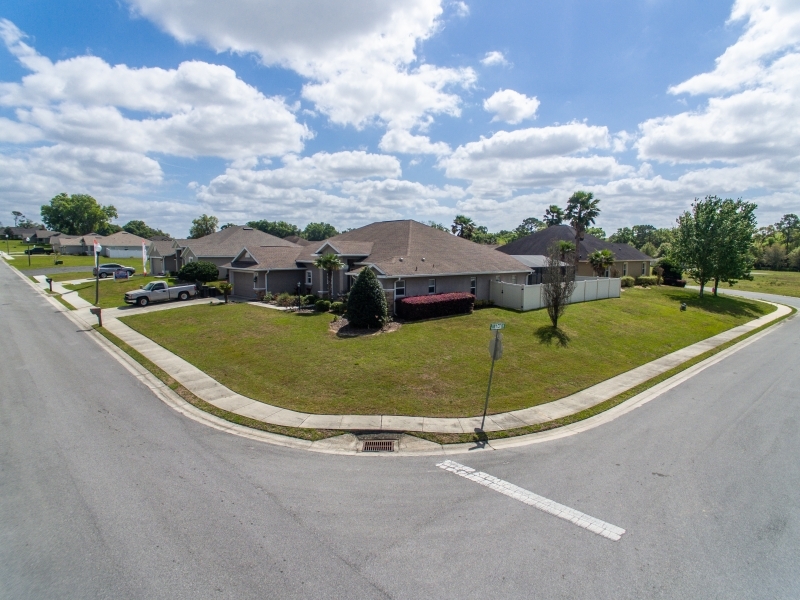 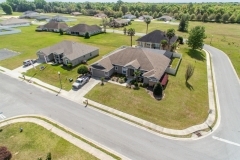 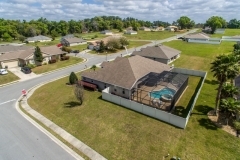 NW Ocala is close to beautiful horse farms, close to shopping, grocery stores and restaurants of all kinds. 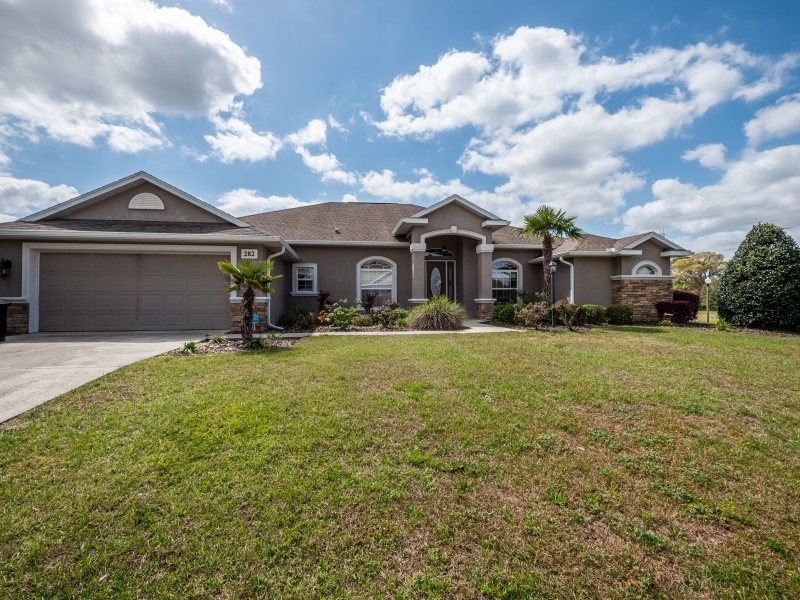 Easy commute to Gainesville and University of Florida, only short drive to Ocala National Forest or 1 hour drive to Gulf coasts. 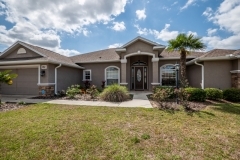 Don’t miss this stunning pool home and set up your private showing today!